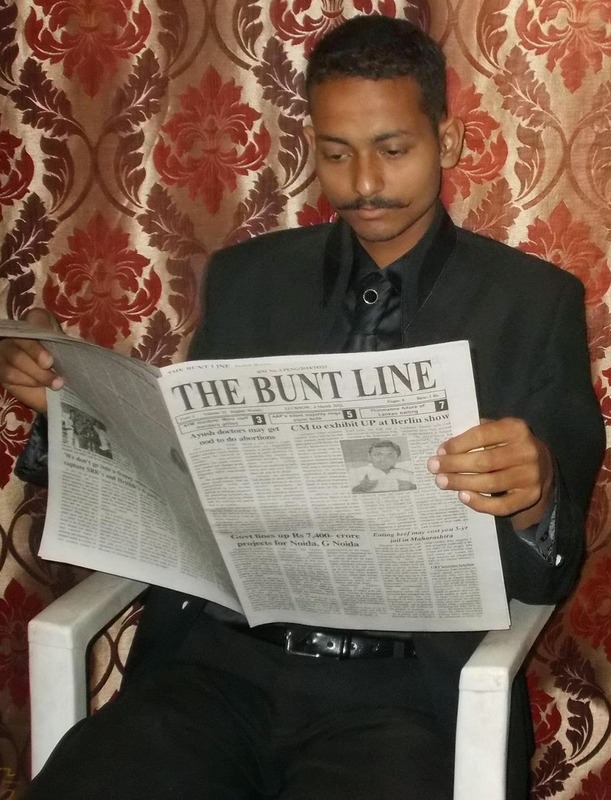 The high court Lucknow bench has ordered the UP government within 3 week to take the decision in connection with the suspension of Amitabh Thakur an IPS officer. Hearing on Wednesday the PIL filed by Amitabh Thakur High court of Allahabad Lucknow bench passed this order. The court has clarified that the plaintiff will appeal before the competent authority of union government against his suspension within 15 days; after it the central government will take the decision. According to information, Amitabh Thakur had claimed on having filed the PIL that his suspension was framed by state government to be ineffective itself technically. UN Mishra, counsel of state government, contended against the appeal, said before the court that the plaint can appeal before the competent authority according to law. Hearing the argument of both side the bench of Justice AP SAHI and Justice AR Masoodi said that the misconception of plaint that his appeal after the central government will not be heard in the CAT is baseless. The court said that the plaint to get relief has to submit an application within 15 days through proper channel before the central home ministry; after this the ministry of home affairs will decide on the application within 3 week. The plaint has the chance to put his prayer before the CAT. 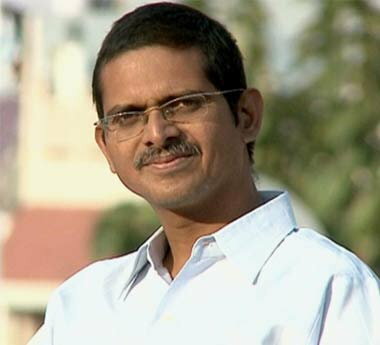 It is to inform that the filed litigation was praying to revoke the suspension of Amitabh Thakur under the All India Services Discipline and Appeal Rules. It was said in litigation that the review committee headed by chief secretary should have reconsidered within 90 days of suspension while the suspension had elapsed 150 days.